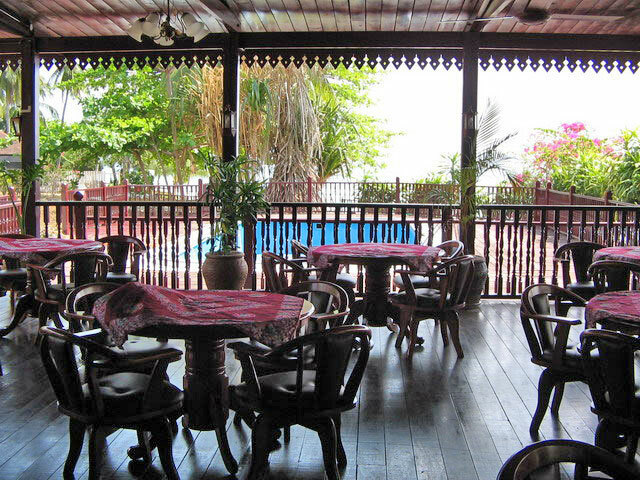 One coffeehouse “Selayang Café” which serves Malaysian and Western cuisine. 150 seats. From 7.00am to 11.00pm. Ala-carte menu. Buffet and BBQ for groups (min 15 pax) and on request. Astro programmes, karaoke facilities upon request.